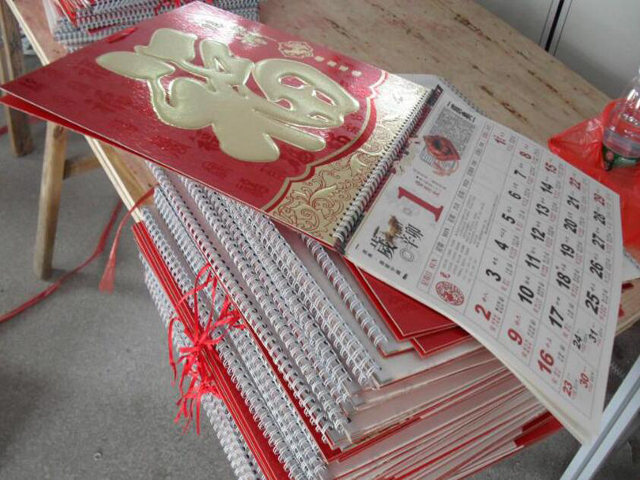 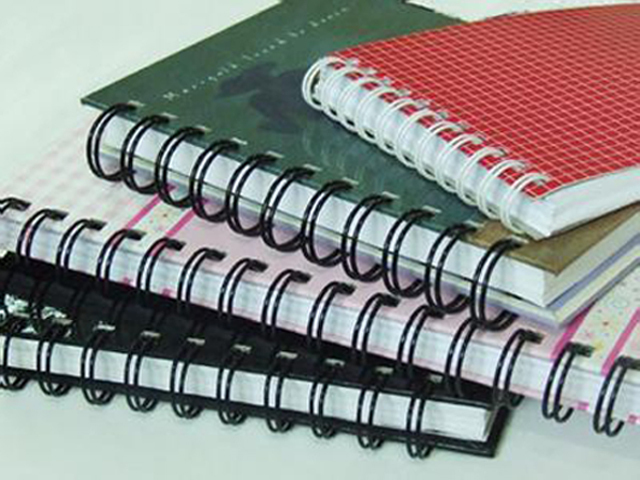 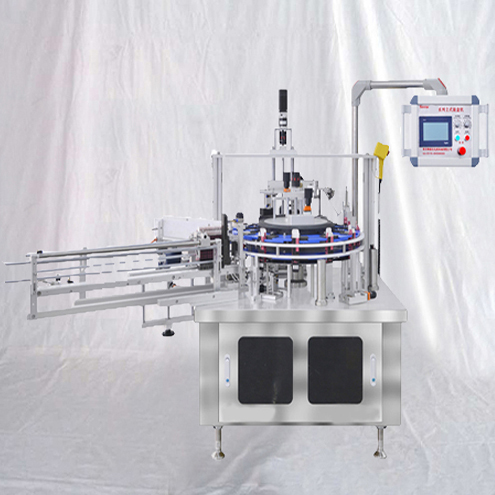 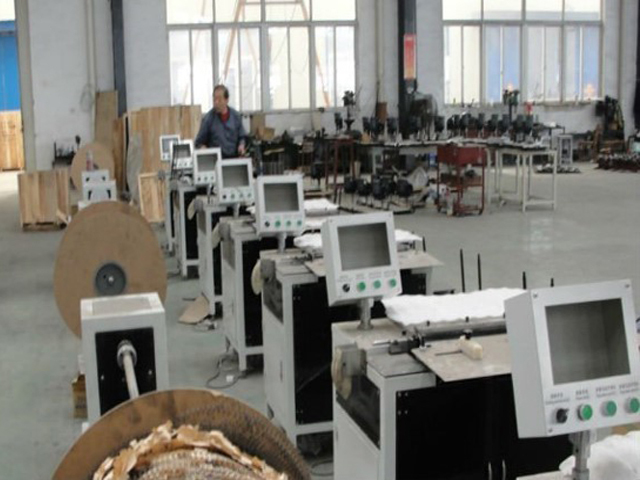 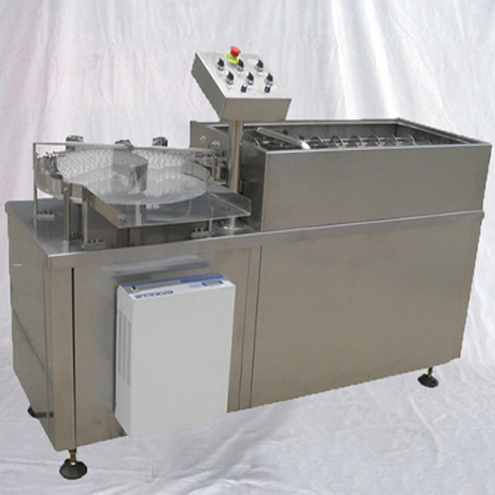 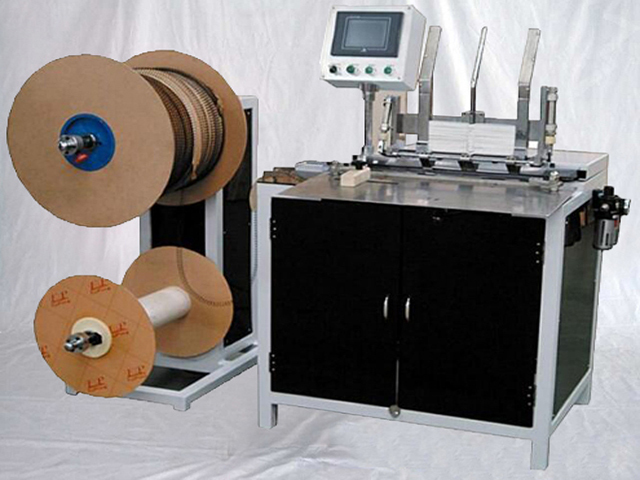 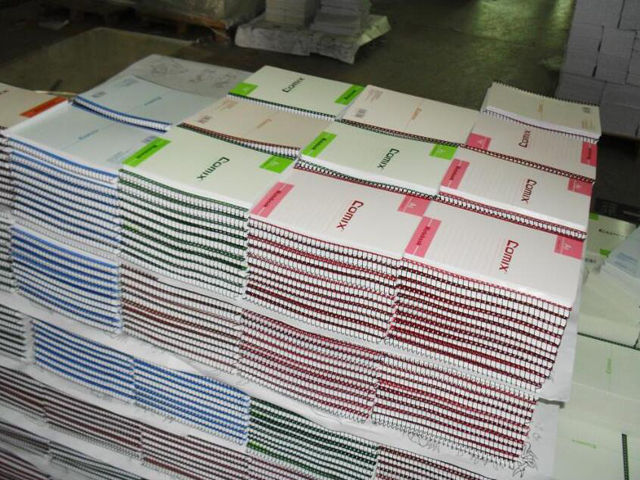 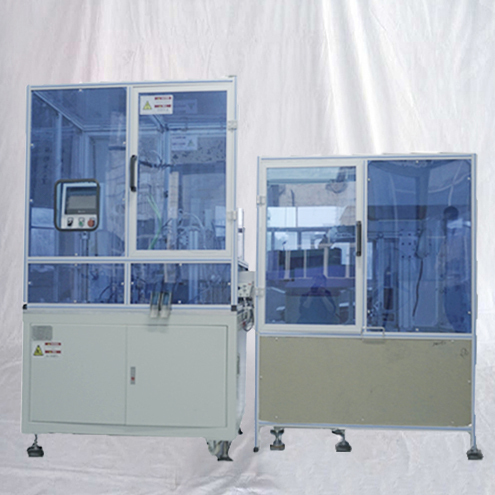 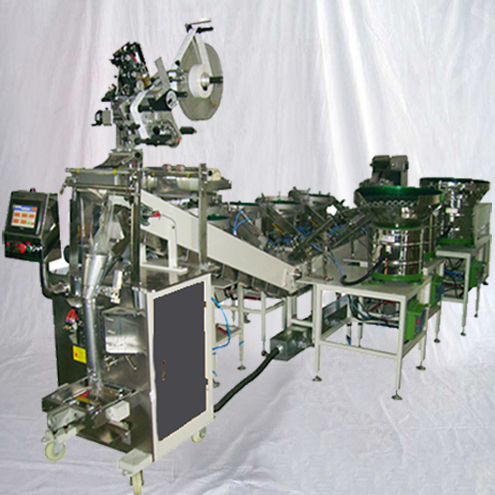 The semi automatic double coil binder is equipped with automatic computation mentions, the automatic partition, automatically puts on the book and automatically press fits takes shape .it might greatly save the manpower and reduce the double coil waste, widely will be suitable for the books, the notebook, records events thinly, product the and also used on calendar, calendar loose leaf binds. 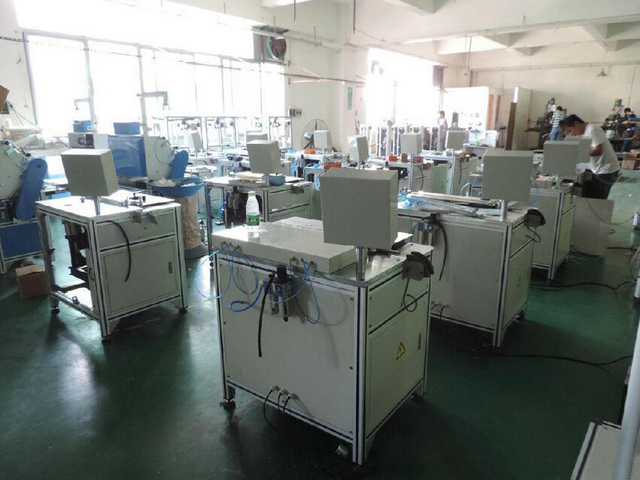 The machine is with Touches screen, PLC control, and all the important parts used Siemens brand. 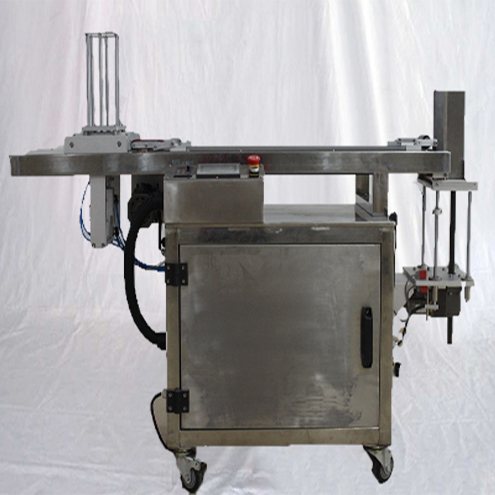 Hanger attachment as optional. 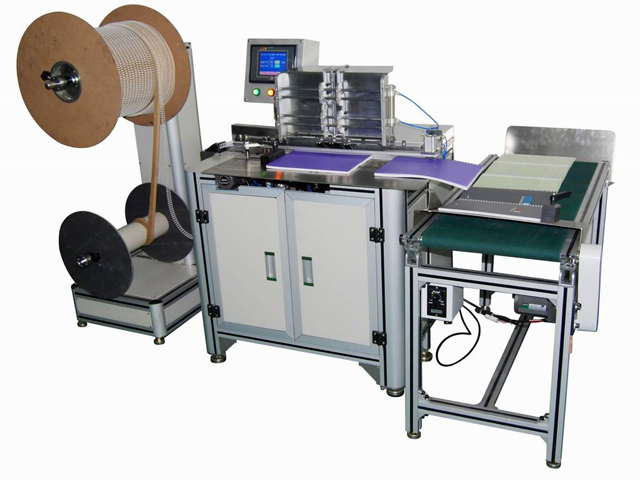 Double wire notebook binding machineYX-DWC520 are suitable to binding each kinds of print and so on books and periodicals,magazine,small capital,advertisement,instruction booklet .This machine uses the frequency conversion velocity modulation .The esssential spot uses imports the part,the reliability strongly,operation simple,high efficiency. 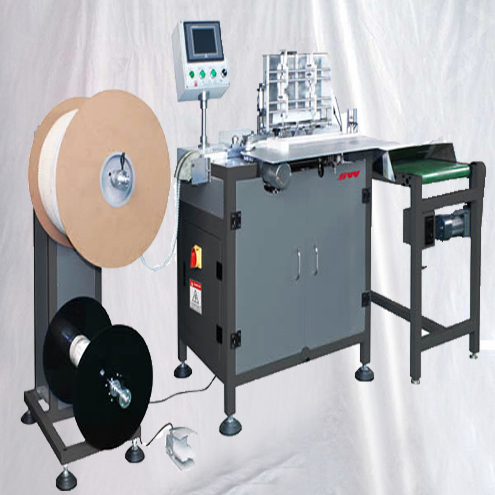 Great flexibility, 9 different double wire diameters can be used from 1/4" up to 7/8"